Ayşe Güçlü Onur is a trusted senior talent management advisor. 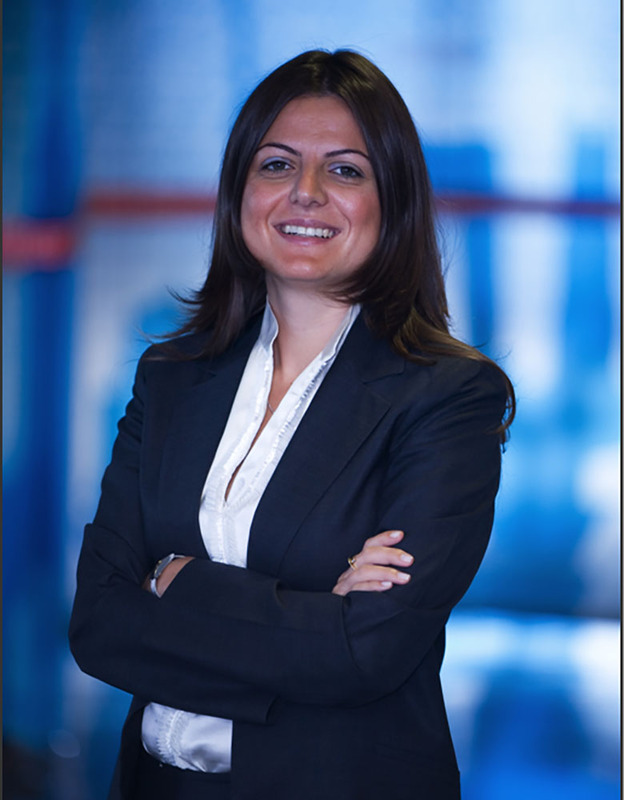 She leads Egon Zehnder’s Financial Services, Private Equity, and Financial Officers Practices in Turkey. Ayşe is also active in Egon Zehnder’s Leadership Strategy Services Practice, Sustainability Practice, and Global Diversity Council, engaging in a variety of diversity initiatives within and outside of the firm. Ayşe is the cofounder of Yenidenbiz, a social venture engaged in on ramping talented women into the workforce. She is the Vice Chairman of the Board for Ashoka Turkey and an Advisory Council Member for Endeavor Turkey and Esas Sosyal. She also serves on Fuqua's Middle East Regional Advisory Board. Prior to joining Egon Zehnder, Ayşe was with BNP Paribas JV, where she set up and led the Strategy and Business Development function in Istanbul. Previously, she worked in strategic consulting with Booz Allen Hamilton in New York and London advising financial services clients. Earlier, Ayşe was a Senior Consultant with Arthur Andersen Business Consulting in Istanbul. Ayşe earned an MBA from Duke University and a BA from Bosphorus University in Istanbul.